Preternatural Private Investigator and Paranormal Huntress Kassandra Lyall is used to working alone. Whenever there's a murder or a mystery to solve that involves the preternatural--she's the witch they call. When she's called in to help the local cops work on a mysterious murder case, she finds herself needing all the help she can get. 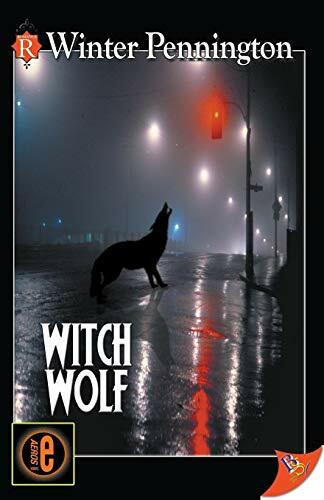 A bloodthirsty werewolf is loose in the city and on a killing spree. As if her plate weren't full enough, a strange she-wolf seeks Kassandra's aid, asking her to help find her missing brother. Kassandra soon learns that the strange she-wolf serves two masters, and one of those masters has taken quite an interest in her.